A male climber had to be rescued from Ragged Mountain in Southington on Sunday after sustaining serious injuries from a fall. The man was climbing the face of the mountain with other people when he fell approximately 25 to 30 feet. His climbing companions called 911 around 10:37 a.m. and emergency crews responded to an area off of Andrews Street near Wassel Reservoir. The rescue took approximately an hour and the injured climber was transported by Lifestar medical helicopter to St. Francis Hospital. Police said the climber was from out-of-state. 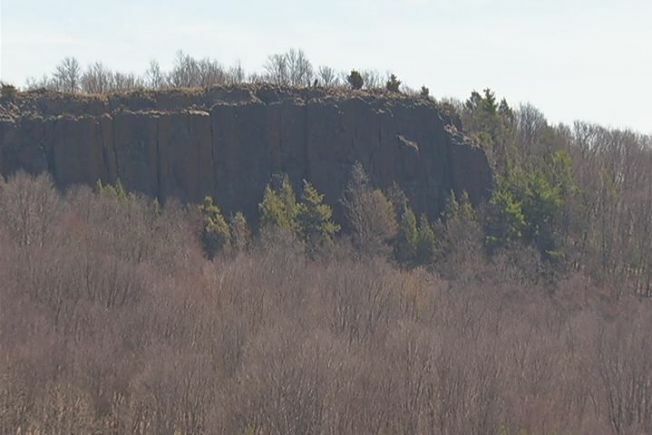 Ragged Mountain is a well-known climbing spot that attracts climbers from around the region.